A Wi-Fi hotspot in the car – this feature is so far available only for a few cars of the upper middle class and upper class. 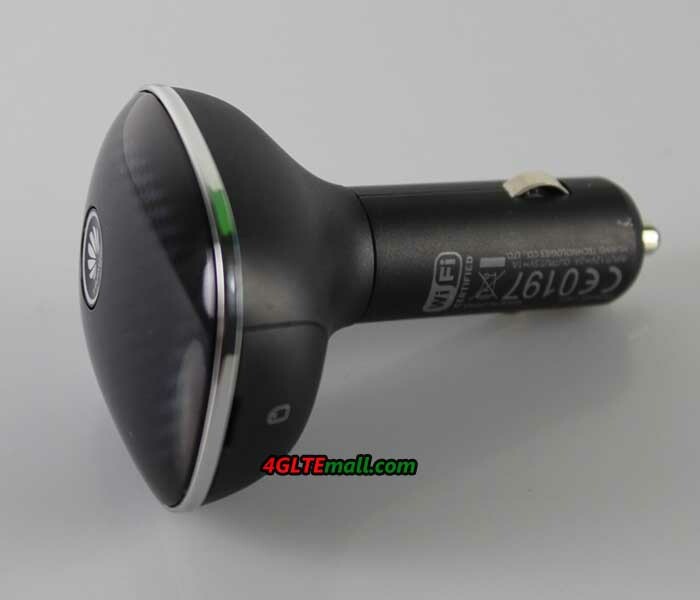 Huawei changed the cigarette lighter connector for new Carfì hotspot for 12V. Users can reach up to 150 MBit/s via LTE through the Huawei Carfì Hotspot, of course, the CarFi can also a fallback to 3G and 2G. But the Carfì wireless router is really as good as the expensive installation solutions from car producer? In this test, we find out the answer. 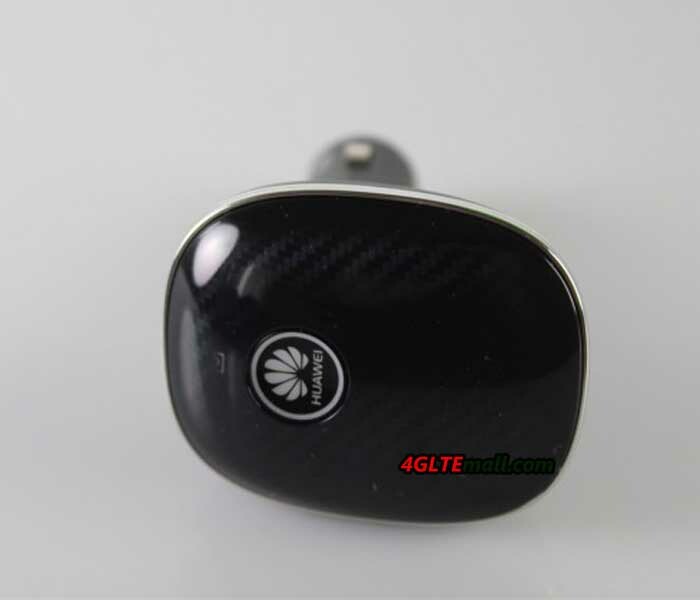 Huawei Carfì Hotspot is conducted under the Model Number Huawei E8377 and comes in a nice package for buyers. The scope of supply is tight, next to the hotspot itself there is a Quick Start Guide, a brochure with safety instructions and an indication of the Huawei HiLink app included. The Huawei Carfì Hotspot is kept in a matt black plastic and the front is equipped with a carbon look, which is likely to look smart in almost any car. On the front there is also the power button, which simultaneously serves as an indicator of the reception strength by the underlying LED. A yellow LED indicates poor UMTS / LTE receiver while a green LED indicates good reception. Of course, you need a SIM card with the appropriate data plan for the operation of Huawei Carfì. 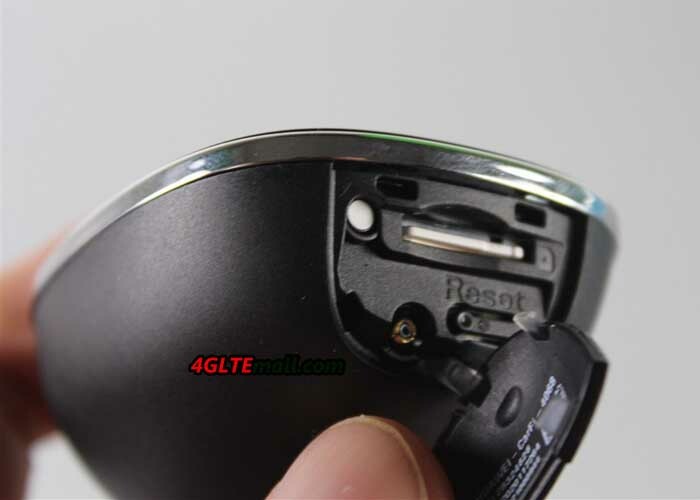 The card must be in micro-SIM format and is inserted under the side cover in the Carfì hotspot. Under the cover you will find also a reset button and a connector for an external antenna. 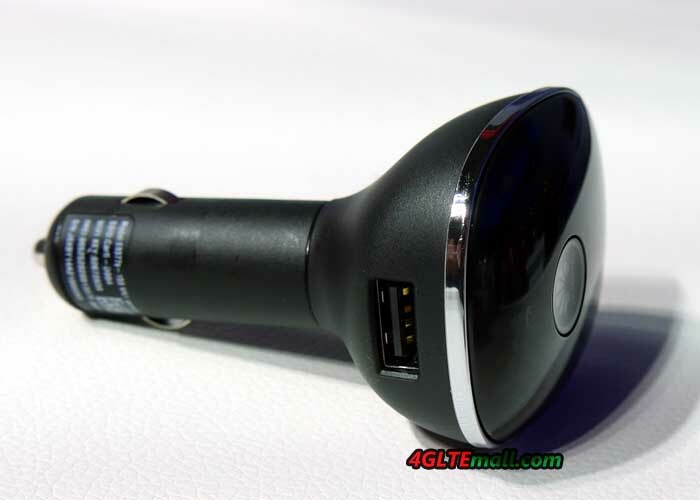 There is a integrated rechargeable battery; so user can operate Huawei router Carfì in the car and can take the CarFi in a meeting or outdoors. The wireless module operates on the 802.11 b/g/n, ie on the frequency band around 2.4 GHz. The area around 5 GHz is not supported. The signal is strong enough to cover larger cars. 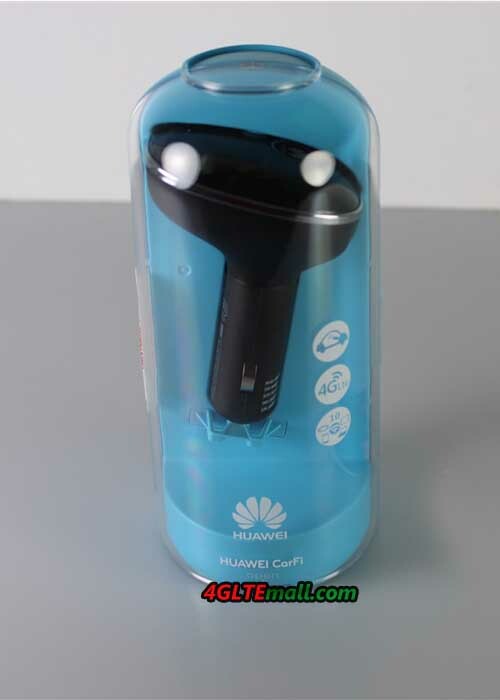 Once you have the Huawei Carfì Hotspot connect it to a cigarette lighter connector, it must be turned on manually before use each time. Before first use you should write down or take a picture of the WLAN key, because as soon as the device is plugged in, it’s different for to read the key. Also, one should previously load the Huawei HiLink app to Android or iOS device, because that is for the establishment and the operation. Connection parameters like APN or access numbers can’t not be stored. The Huawei Carfì can automatically recognized the SIM card from Vodafone and Orange in the test and the data stored accordingly. Only the PIN code must be entered, if enabled. The Huawei HiLink app allows various settings, for example, you can configure the name and password of the WLAN network. A wireless guest network with a separate name and password can be set up, ideal for guests in the car or for taxi drivers. Connection information such as data consumption, connected wireless devices and the online time are displayed graphically in the app. The firmware of Huawei Carfì can easily be updated online. A major disadvantage of Huawei HiLink app: the test with Android smartphones, the program fell on extremely high energy consumption. Here Huawei should urgently provide an update for Remedy. In the test, we can find Huawei Carfì has two major disadvantages: firstly, the device must be turned on every time manually, if you want to use it, a start on some cars are not possible, at least for a VW Golf VI, a Ford Galaxy and a Renault Scenic. 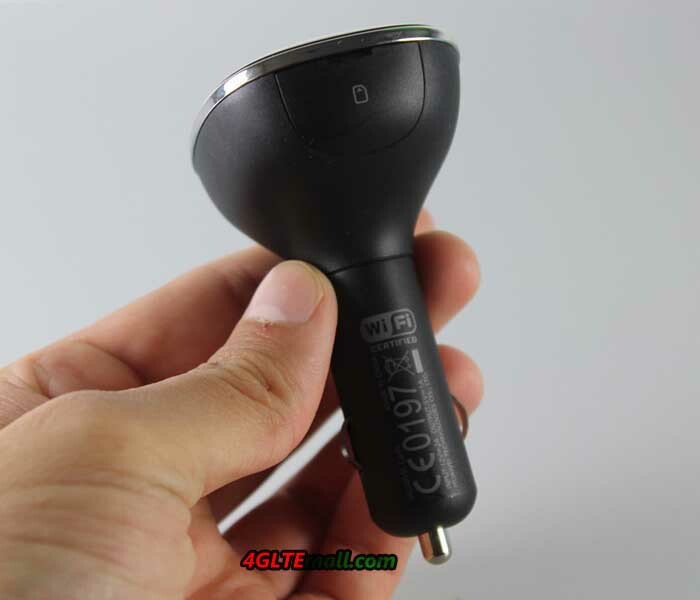 Second, only the internal antenna is used in the hot spot, whereas fixed-mounted solutions always use the external antenna, thus naturally have much better reception conditions. Nevertheless, the Huawei Carfì Hotspot is recommended as a retrofit solution definitely, because all the promised features are well met. Of course, you could also have a mobile wireless router with battery, the Carfì Hotspot is significantly more convenient.